Happy Saints: Christmas Party Ideas from Christmas Story eBook! 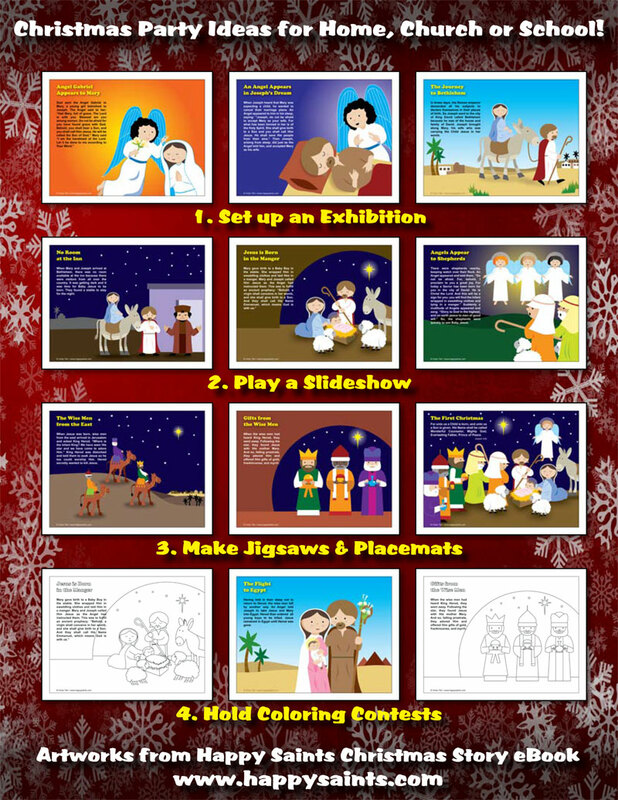 Christmas Party Ideas for Home, Church or School! Printable Christmas Cards and Gift Tags!